Few months ago, Business Today reported about SAP Concur’s growing momentum in Southeast Asia. We reported as to how enterprises such as Sarawak Energy Berhad, Changi Airport, Mitsui and Co, AirAsia, and Grab had embraced SAP Concur in their efforts to gain more visibility into travel and expense (T&E), while also providing employees with user-friendly experiences. As it stands, it looks like SAP Concur continues to gain traction within the region. Late last year, it was announced that Singapore Airlines is collaborating with SAP Concur to boost travel visibility for businesses. SIA is the first Asia-based carrier to sign an agreement with SAP Concur, and customers utilising the Concur TripLink Web service will be able to realise the benefits of their corporate travel program when they make reservations with SIA outside of the Concur Travel solution. Concur TripLink connects travellers, itineraries and receipts across multiple channels, allowing businesses to apply their travel policies to direct bookings. It also makes it easier for businesses to quickly locate and communicate with employees in the event of an emergency. By seamlessly identifying corporate bookings made through SIA’s website, SIA will be able to enhance the overall corporate booking experience through personalised products and services for businesses and their employees. The ecosystem of connected travel-related apps that Concur TripLink is part of and the collaboration with SIA ease potential inconveniences caused by expense reporting and alleviate compliance issues arising from out-of-policy travel spend. “Singapore Airlines is pleased to be the first Asia-based airline to join the Concur TripLink network. With this collaboration, our corporate clients can enjoy greater visibility over their travel and more personalized products and services, enhancing the experience Singapore Airlines is already famous for,” said Singapore Airlines senior vice president (sales and marketing) Campbell Wilson. “Having Singapore Airlines on board the Concur TripLink network provides businesses with greater transparency and control over travel spend, while delivering an integrated and intuitive travel experience for employees,” said SAP Asia Pacific Japan president Scott Russell. To date, more than 7.5 million travellers have access to Concur TripLink. The global Concur TripLink network includes 28 partners representing airlines, hotels, rail and rental car providers. 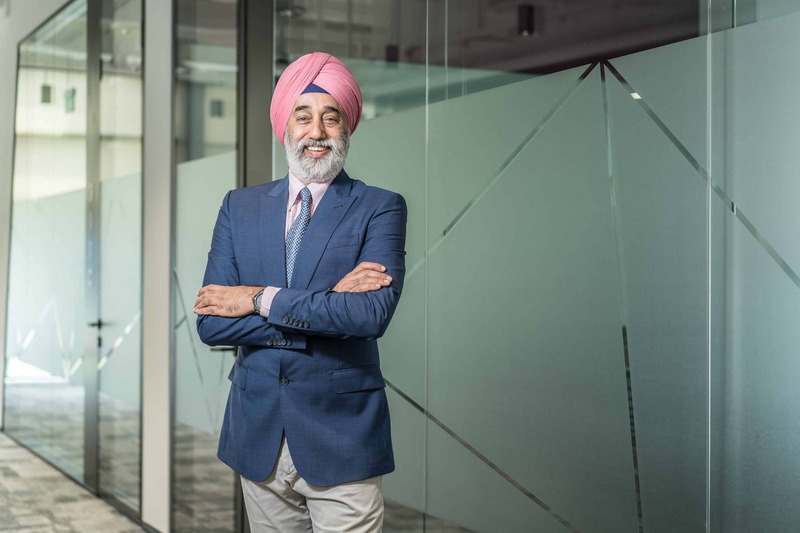 Meanwhile, SAP Concur managing director (Southeast Asia) Madanjit Singh emphasised that the company remains passionately focused on providing their customers and partners with simple and powerful solutions. “SAP Concur will continue to take businesses beyond automation to a completely connected expense, travel and invoice management solution that grows with them,” he said. According to Madanjit, one of SAP Concur’s strengths is its commitment to sharing its expertise in terms of its implementation methodology, as well as what it calls ‘customer success’, or ongoing business support. SAP Concur customers include over 70% of Fortune 100 and 500 companies, while SAP Concur services are available in all the top ten countries for business travel. Today, more than an estimated 51.8 million end users (over 9.7 million on mobile) book travel and process expenses with SAP Concur. International research firm IDC projects businesses using Concur Invoice would achieve annual business benefits worth US$751,682 per organisation or US$15,418 for every 1,000 invoices, and are able to reap the following benefits: Achieve 505% ROI (return-of-investment) over a 5-year period, reduce invoice processing time by 68% and increase compliance by some 32%.